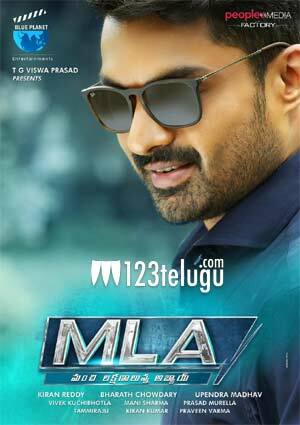 It is a known fact that Nandamuri Kalyan Ram is working on his new film MLA. The latest we hear is that the film kick started its new schedule in Hyderabad yesterday. Kalyan Ram has joined the shoot along with the film’s female lead Kajal Aggarwal. Upendra directs this film which is produced by C. Bharat Chowdhary and M.V. Kiran Reddy. The shoot will go on for over a week where key scenes of the film will be shot. Mani Sharma scores music and more details of this project will soon be revealed.